Chances are, your used car dealership isn’t the only game in town. There are plenty of other showrooms where buyers can go to browse. For you to get those buyers in your door, you’ve got to meet them where they are—specifically on Google. Today’s shoppers connect with dealerships online before they actually venture to the lot—and to make sure those shoppers find your dealership, you’ve got to invest in local SEO. If you’ve never done any local SEO work before, that might all seem a little daunting—but it doesn’t have to. 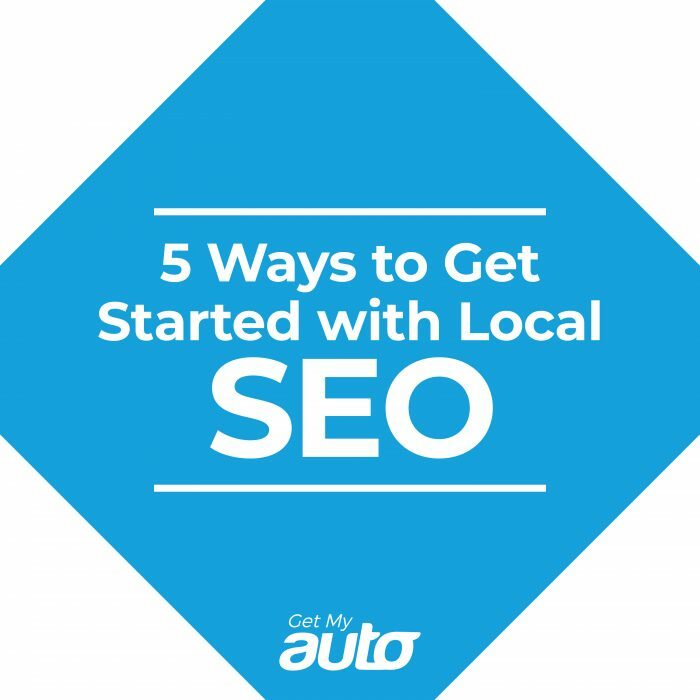 Here are five simple steps you can take to prioritize local SEO at your auto dealership. Make sure you have a Google My Business listing. This one’s a slam dunk. Google will let you sign up for a Business page for free. From there, you just need to spend a few minutes optimizing your page, uploading high-quality images, and ensuring that each profile field is fully fleshed-out. This is one of the most important local SEO ranking factors, so don’t neglect it! Get some local directory mentions. Getting citations in local directories can be a boon to your local SEO efforts. Look into local associations of auto dealerships; small business groups; or even your nearby Chamber of Commerce page. Often, you can get a citation in these directories for free, or for a very small fee. It’s well worth it! NAP stands for the name, address, and phone number of your dealership, and it should be included on every single page of your website. This is the information Google uses to categorize your dealership in local search listings. Make sure to include that NAP information on social media profiles and in all those directory citations, as well. Getting online reviews—especially Google reviews—is another important way to improve your search rankings. Google is more favorable toward companies that get a lot of ratings from their customers, so make sure you always encourage your satisfied buyers to leave their feedback. Include geographically-specific keywords in your site content. It’s important not to overdo it here; if your dealership is located in Orange County, that doesn’t mean you have to include Orange County in every paragraph of your Web content. Do include it a time or two on each page, however. The ideal keyword positions are in the first paragraph, in page titles, and in section headings/subheadings. Local SEO is an important part of dealership marketing. If you need guidance with this or any other marketing component, reach out to Get My Auto. 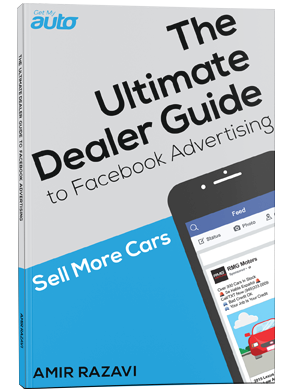 A leading automotive marketing company, Get My Auto helps used car dealerships connect with their buyers. We can even help you develop the perfect dealer website! To learn more about the benefits we can provide, reach out to the team at Get My Auto today.